C. Linwood Jackson | Connecting dance with travel you’ll love to talk about! Every 10 minutes a woman in the United States almost dies of pregnancy-related complications, and Amnesty International ranks Georgia the highest in the nation in maternal deaths. “In Georgia, in 2010, 2011 and 2012, the rate of maternal mortality for white women was 14 per 100,000 live births,” Dr. Michael K. Lindsay, Chairman of the Georgia Maternal Mortality Review Committee. “For African American women, it was 49 per 100,000.” That disparity is shocking. The United States is ranked 47th in the world for maternal mortality, and for one of the richest country’s in the world this news is even more shocking. What can be done? Why we have this disparity with black women? What is being done in the US to improve the lives of all our women? 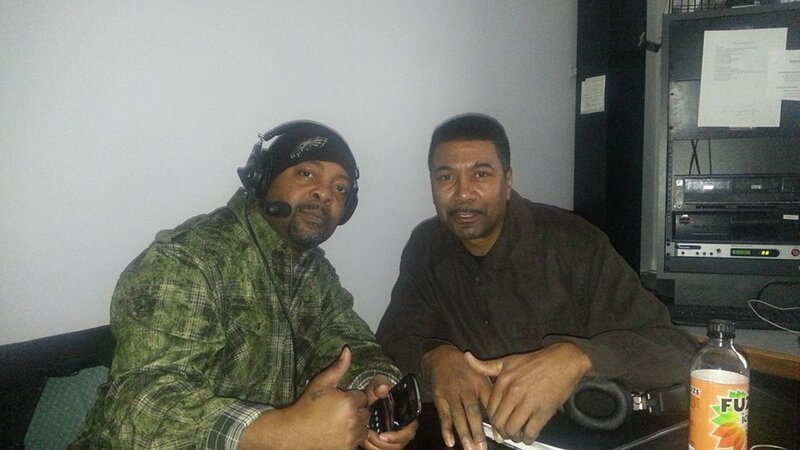 The Linwood Jackson Radio Show. As you know we’re committed to giving good information and inspirational content covering the issues, the solutions and the fun stuff too, working hard to entertain you each and every Sunday on Delaware’s exclusive urban contemporary radio station. Join us Live 2-3 every Sunday @ www.wfai1510.com/programs/20 And call 302-777-1510 with any questions or comments. The Linwood Jackson Radio Show, “The Matador on the Dance floor” Working hard to entertain you! June is “African-American Music Appreciation Month.” It is a celebration of African American Music every year in the month of June in the United States. President Jimmy Carter, on June 7, 1979, decreed that June would be the month of black music. So let’s CELEBRATE! Seven Tucker, Co host on this show, is the lead singer with the “To the max dance band”. We will be speaking with A Legend! 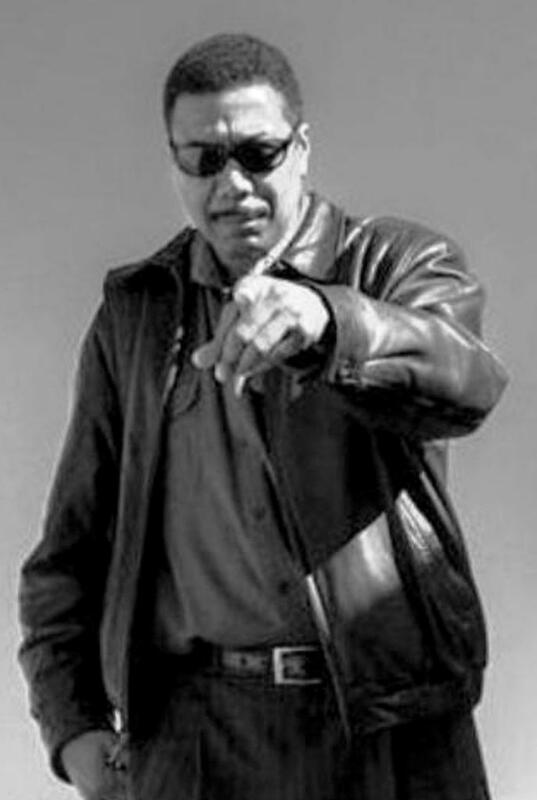 Walter Bunny Sigler, is an Award-Winning Platinum-Selling R&B Hitmaker. 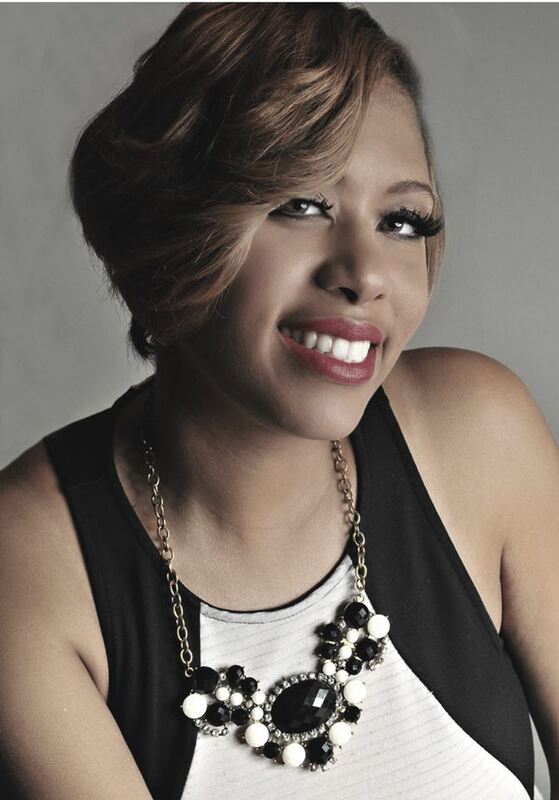 A pop, gospel and opera singer /songwriter and record producer who has done extensive work with Kenny Gamble and Leon Huff. He was instrumental in creating the “Philly Sound” in the early 1970s. Sigler has worked with The O’Jays, The Roots, Jackie Moore, Harold Melvin & the Blue Notes, Barbara Mason, Billy Paul, Lou Rawls, Patti LaBelle, Stephanie Mills, Whispers, Ecstacy, Passion and Pain, and Carl Carlton, Curtis Mayfield, Barbara Mason and Jay-Z just to name a few. Walter “Bunny” Sigler, The man that has contributed much of the writing and producing genus that Philadelphia has become known for joins us to talk about a career that began in 1959 and continues today with his new album, Bundino his latest cd. As you know we’re committed to giving good information and inspirational content covering the issues, the solutions and the fun stuff too, working hard to entertain you each and every Sunday on Delaware’s exclusive urban contemporary radio station, WFAI 1510 am. This will be a rebroadcast show that originally aired May 18, 2014! Deborah Wilson, President and CEO for the Metropolitan Wilmington Urban League And Al “The Burner”Turner, Bassist, Producer, Composer, Musical director, Song writer. 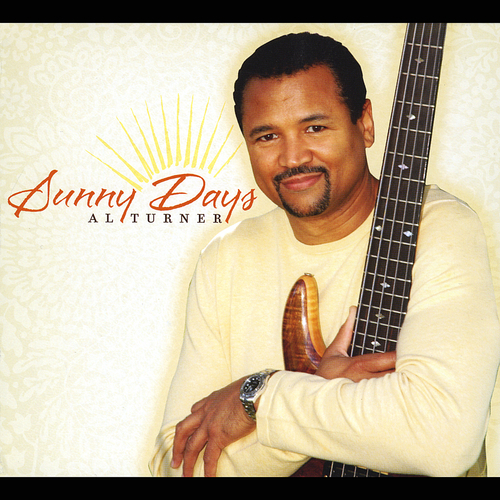 Al Turner “The Burner,” is an A-List bassist that plays regularly with Kem, Earl Klugh and Bob James. He has toured and performed hundreds of live shows nationally and internationally and recorded with some of the top names in the music biz. He’ll be on to talk about that and his latest album “Sunny Days”, his third in 7 years. Deborah Wilson, President and CEO for the Metropolitan Wilmington Urban League will be on to talk about the nation’s oldest and largest community based movement devoted to empowering African Americans to enter the economic and social mainstream. The “50th Anniversary of the Signing of the Civil Rights Act.” July 2, 1964, and on Thursday, May 22, the Metropolitan Wilmington Urban League will host its 7th Annual Equal Opportunity Day Awards Celebration: Lions and Legends. Join us Live 2-3 every Sunday @ www.wfai1510.com/programs/20 or Wfai 1510 am And call 302-777-1510 with any questions or comments. This show is dedicated to Lawrence “Chat” Chatfield, my brother-n- law, who passed away June 2, 2015, after a long battle against prostate cancer. He was married to my sister Pam for 38 years. They had 2 daughters, 6 grand children and 2 great grand children. He was a loving husband and great father. I enjoyed fishing with him and he was always ready to go. He was a good guy and will be missed. My family and I thank you all for your thoughts and prayers during this difficult time. 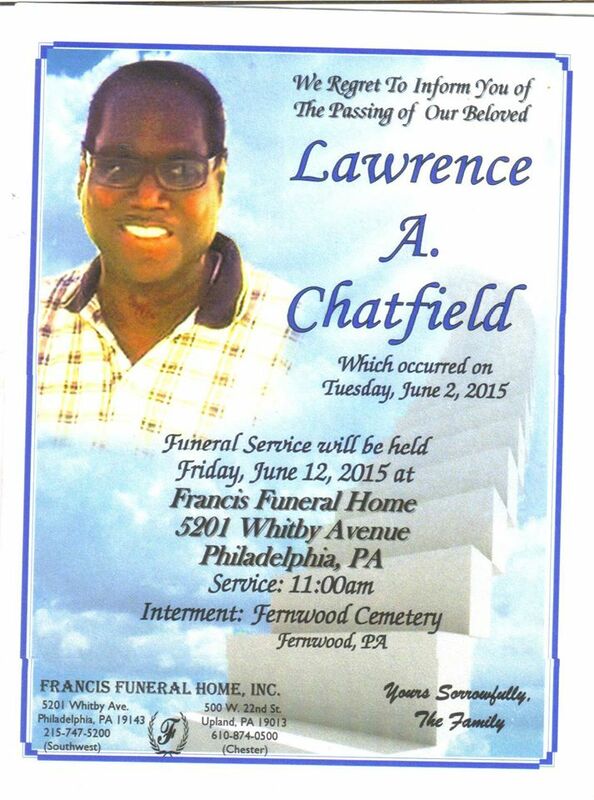 Rest in peace Lawrence “Chat” Chatfield my brother, my friend. Lawrence “Chat” Chatfield, my brother, my friend. 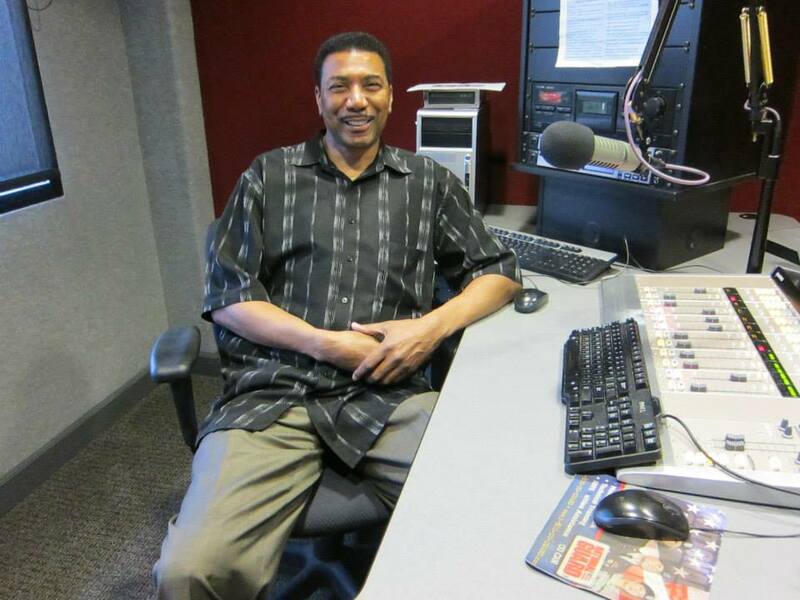 Norwood “Woody” Sloan will be on to communicate with, and educate the African-American community about prostate cancer and why early testing is important. Because African-American men have a higher risk for prostate cancer than men of other races. Joe Kane will be on to talk his musical experiences, music as therapy and offer tips to aspiring artist. Norwood “Woody” Sloan, Leads “Let’s Talk About It,” a program with the American Cancer Society that starts dialogues in the African-American community about why early testing is important. Because African-American men have a higher risk for prostate cancer than men of other races, American Cancer Society guidelines recommend they begin yearly screening with a PSA blood test and digital rectal exam at age 45. Sloan spent 20 years in the Air Force and then worked for AT&T management for 20 years and never called in sick. At age 59, Woody was diagnosed with prostate cancer. Norwood “Woody” Sloan Prostate cancer survivor! 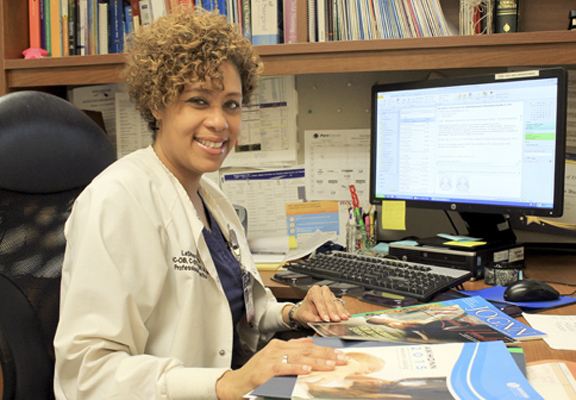 Sloan served as a support group facilitator, served on the Education Committee of the Capital Area Prostate Cancer Network (CAPCAN). He has served on the American Cancer Society Regional Prostate Health Awareness Committee for 11 years. Woody was interviewed for a film called “Prostate Cancer: Are You at Risk?” featuring 3 men undergoing different treatments for prostate cancer. Sloan joined the Warriors Against Prostate Cancer at the Christiana Care Health System in Newark, Del. He is a volunteer who helps to educate men about prostate cancer. To learn more about prostate cancer, Prevention and Early Detection, Treatment and Support and to Explore Prostate Cancer Research go to http://www.cancer.org/cancer/prostatecancer/index and Get Involved! Joseph Kane lll, is a Trumpet & Fluglehorn player. 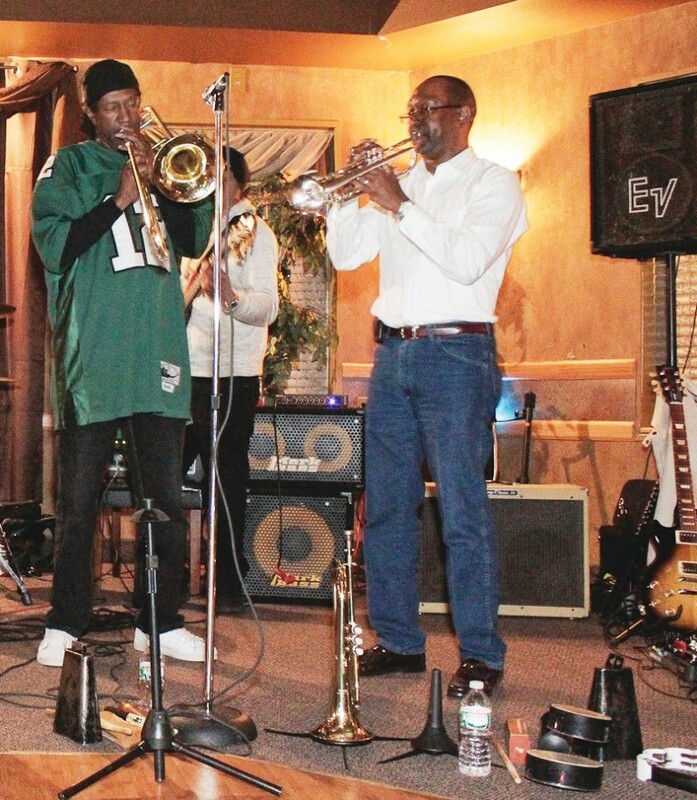 He plays with the Raising Kane Band, “The band with the horns!” with his brother Scoop Kane on trombone. 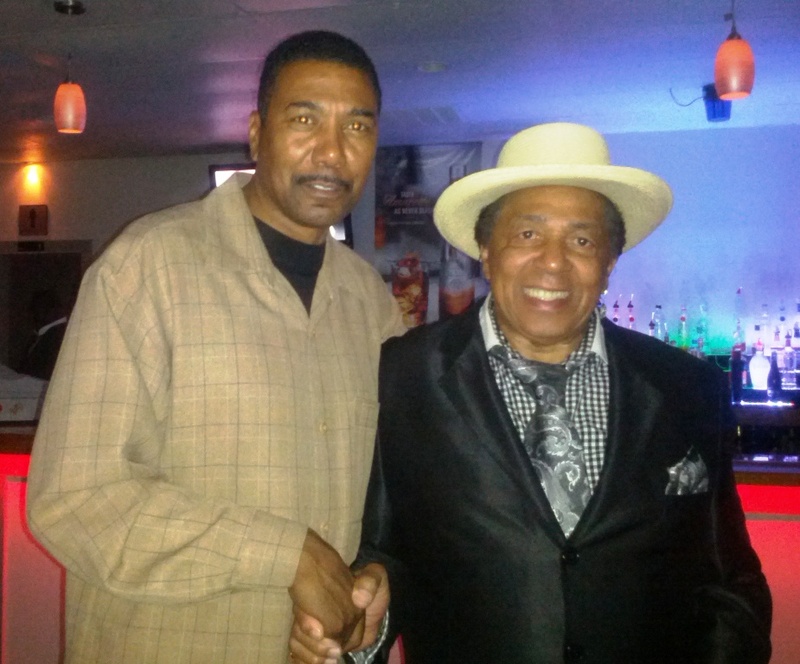 Joe and Scoop Kane have traveled the world playing with a lot of groups and artist since the 70’s. As members of the Raising Kane Band they still travel the world playing great music. They will be on to talk about their experiences and offer tips to aspiring artist. The Raising Kane Band, “The band with the horns!” Scoop Kane on trombone & Joseph Kane lll, on Trumpet. Join us Live 2-3 every Sunday @ www.wfai1510.com/programs/20 or Wfai1510 am And call 302-777-1510 with any questions or comments. In her riveting memoir, The Color of Grace, psychologist and social activist, Dr. Bethany Haley Williams details how she is helping to restore former child soldiers and war-affected children who were abducted, to become leaders for peace through art therapy and rehabilitative care with her non-profit, Exile International. (http://exileinternational.org/). Author Bethany Haley Williams, Ph.D.
Marie Reed, President, Southbridge Civic Association, Randi Novakoff, Chair. 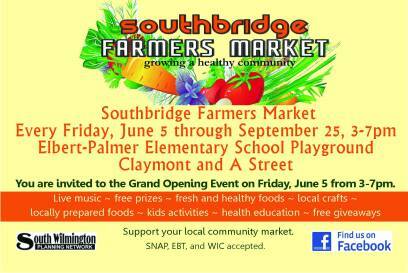 Board of Directors of the Southbridge farmers Market and Akira Grenardo Drummond, Manger of the Southbridge farmers Market, will be on to talk about The Southbridge farmers market Grand opening. Getting ready for my 2nd season with the March of Dimes Dancing For Babies! I will be dancing a Tango / Salsa (one dance) this year with, Kimberly Lapalucci, Director for Communications Delaware State AARP. Lets Get Ready to TANGO!! We are asking for your support; Come join us on Oct. 19, 2015 at; The Sheraton 365 Airport Road New Castle, DE 19720 For the 6th annual Dancing for Babies where local couples perform and help babies! The audience are the judges for a fun, toe tappin’ evening to benefit the Delaware Chapter of the March of Dimes. I am honored to be speaking with; Ralandre Lacy from Prestige Academy, she will be on The Linwood Jackson radio show to talk about educating our young boys Sunday May, 24. Join us Live at wfai 1510 am or @ www.wfai1510.com/programs/20 2-3 every Sunday. Ralandre Lacy, is a representative from the Prestige Academy, and she will be on to tell us how the Prestige Academy prepares young men in grades 5-8 for admission to and success in demanding college preparatory high schools. In a highly structured, achievement-oriented school culture, Prestige Academy students develop a strong academic foundation in the core subjects and the REAL values necessary for success: Respect and Responsibility, Excellence in Behavior, Academic Mastery, and Leadership. If your son is a 4th, 5th or 6th grader then enroll him now for the 2015-16 school year. For more information please call 302-762-3240 today. Join us Live at wfai 1510 am or @ www.wfai1510.com/programs/20 2-3 every Sunday. And call 302-777-1510 with any questions or comments.